Prepare your servers for the responsible management of alcohol sales, consumption, and distribution with TAM alcohol server certification today. Wherever alcohol is served, it is crucial to prepare your staff for the risks, the proper management, and the challenges involved while on the job. At Techniques of Alcohol Management (TAM), our online alcohol server certification programs are designed to train your liquor service employees in order to prevent accidental over serving, the sale of alcohol to minors, violating liquor laws, and more. It is imperative that your staff is knowledgeable in the safe and responsible sale and service of alcoholic beverages. At TAM, our alcohol server training and certifications provide you with an easy and affordable program to provide your staff with the skills they need to safely and responsibly serve alcohol to your customers. 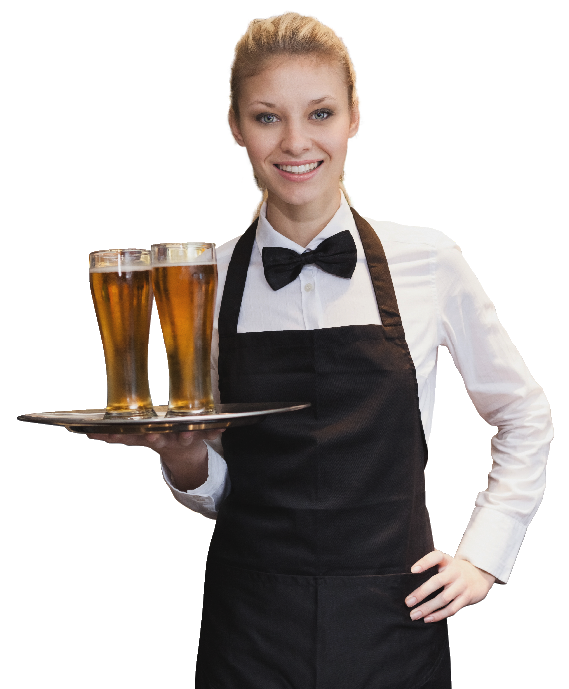 Having hospitality employees who have completed alcohol server certification provides you with a team that is professional, ethical, and prepared to effectively manage the complicated and sensitive situations that may arise from your customer’s consumption of alcohol. To purchase the TAM alcohol server training in your state, select your location here.